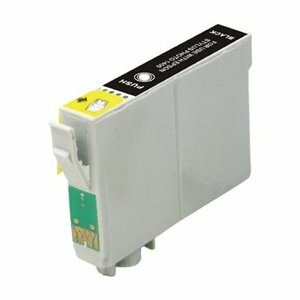 You will recieve a brand new and packaged Epson Compatible T0555 Ink Set cartridge. These inks will fit and work in all instances where Epson original cartridges work. This ink contains 8ml of Black ink and 8ml of colour ink. 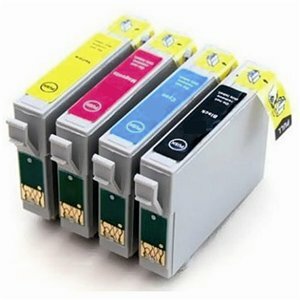 The set contains the following inks: T0551 (Black), T0552 (Cyan), T0553 (Magenta) and T0554 (Yellow).These ink catridges are manufactured to strict quality control checks to ensure outstanding quality prints. While the price of the printer itself is important, what most people dont know is that the ink quality and price has to be just as good! At 3000rpm, we ensure all our Epson Compatible T0555 ink sets are of the best quality, reliability and price available! Why use sub-standard Epson Compatible T0555 Ink Set cartridges when you can get the same great quality for a fraction of the price?! 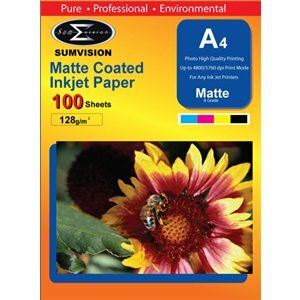 If the Epson Compatible T0555 Ink Set does not pass the above tests then we would'nt even consider selling them to you! 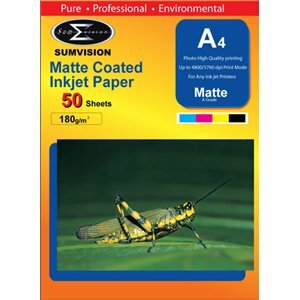 So feel at ease, knowing that the above Epson Compatible T0555 Ink Sets are only of the best quality! At 3000rpm, we're not just interested in the quality of the cartridge! After our rigorous testing of the inks, we ensure our prices for Epson Compatible T0555 Ink Sets are competitive and much much cheaper than from Epson direct! You won't believe it when we tell you but our inks are up to 75% cheaper than their original counterparts! So sit back and relax, your Epson Compatible T0555 Ink Set will no longer cost you an arm and a leg! With a huge variety of compatible and genuine inks available for printers which accept Epson T0555 ink sets, what are you waiting for? 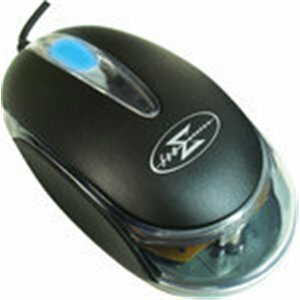 At 3000rpm, we believe more is less! Thats why we have great deals for multipacks of inks, meaning the more you buy, the cheaper the price per ink!